For a pure, healthy, clean, raw and vegan (or 'beegan', if you decide to add the raw honey!) immunity builder for preventative measures or an antidote to the flu in any season, try this powerhouse juice! When possible, obtain local and organic ingredients. * for those sensitive/allergic to citrus, replace with red beet, cilantro, kale or your favorite green. 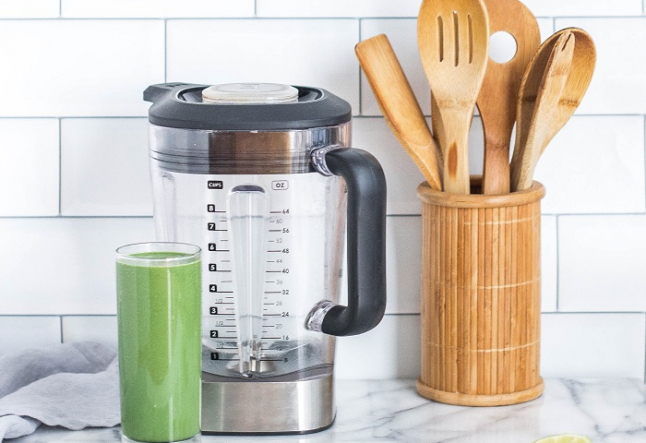 IMPORTANT: after juicing all of the above, take 1/2 to 1 cup of clean fresh filtered water and pour into the juicer while it is still running. This helps to assimilate the juice in your body and can also cut some of the potency. It can also help push through the residual juice, which can be significant with some juicers. Get ready to feel energized and help keep the flu at bay!